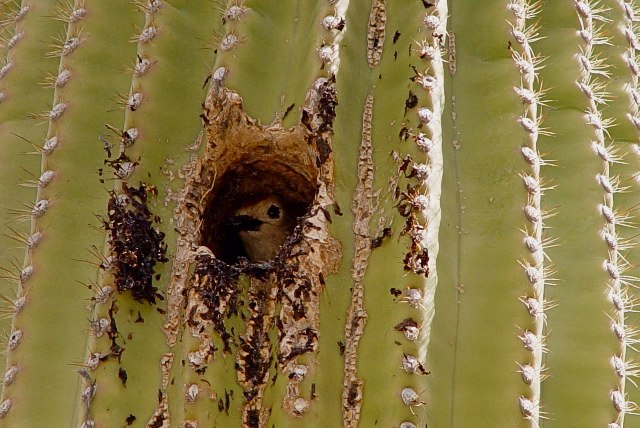 During your stay at Hacienda Linda, why not take in some downtown Tucson flavor? 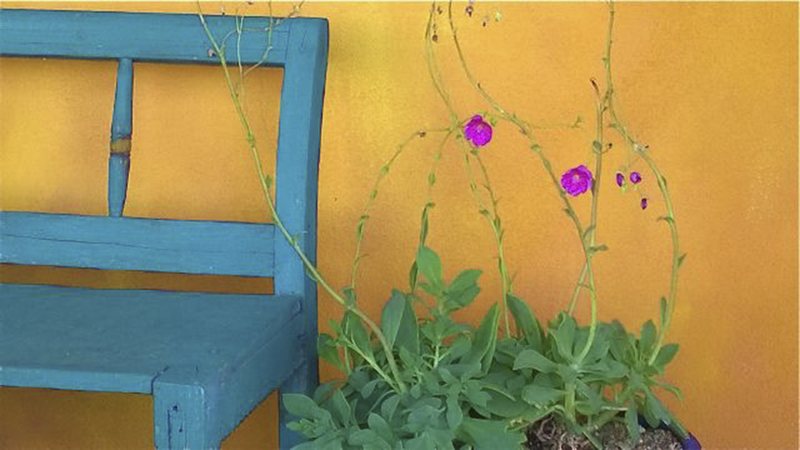 While you're exploring the Old Pueblo, feel free to visit our friends at The Storyteller's Guest House, at 336 East 16th St. in the Armory Park neighborhood. Martha and Glenda will make you feel at home while you're resting up between visits to funky bookstores and great restaurants and shows! 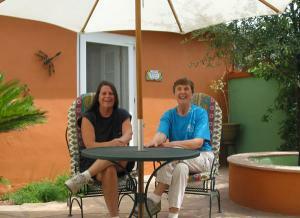 Please visit The Storyteller's Guest House website, and then start planning your trip to Tucson!